MAVIRET is an 8-week hep C treatment for adults with any of the 6 major types of hep Cø who have not been treated for hep C before and are without liver scarring (cirrhosis). 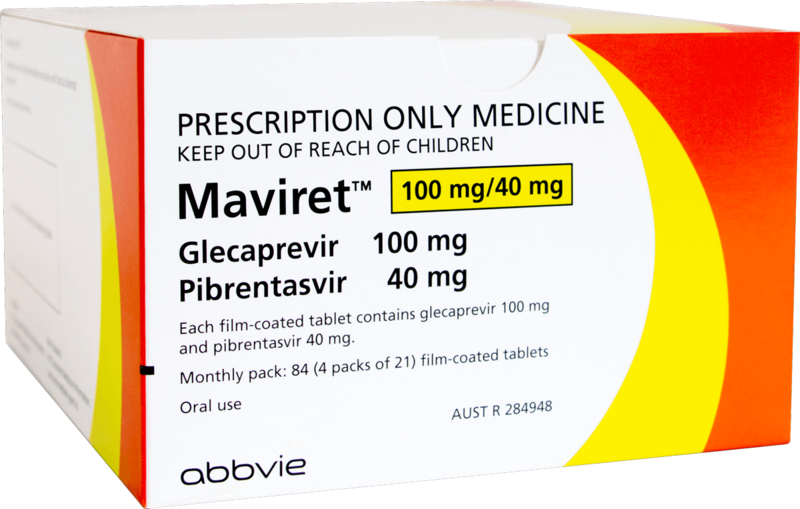 Your doctor will tell you how long you will need to take MAVIRET for. øThere are 6 major strains (genotypes) of the hep C virus.